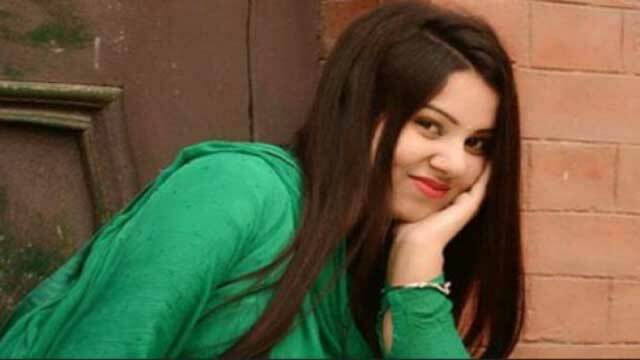 Dhaka, Apr 13 (Just News): Ruling Awami League's student wing, Bangladesh Chhatra League, (BCL) has restored its Dhaka University’s Kabi Sufia Kamal Hall unit president Iffat Jahan who was suspended Tuesday for assaulting quota reform protesters. A press statement signed by BCL president Saifur Rahman and general secretary SM Zakir Hossain confirmed this on Friday. Zakir Hossain said that the suspension has been withdrawn as a probe report prepared by BCL leaders did not find Iffat guilty of the incident. The BCL suspended and Dhaka University authorities expelled Iffat allegedly for torturing fellow students in the dorm for attending quota reform protest on the campus on Tuesday. The student wing of ruling AL on the same day formed a probe committee comprising Chhatra League leaders -- Nusrat Jahan, Nishita Iqbal, Abid Al Hassan and Motahar Hossain -- to investigate into the matter. The probe body was asked to submit a report within 24 hours. The BCL leaders withdrew suspension on Iffat based on the investigation report, added Zakir Hossain.